Exclusive Pre-Sale for TBS Charter Members continues until June 22nd! TBS Charter Members and Equivalents, make sure to secure your spot in advance during this exclusive pre-sale! 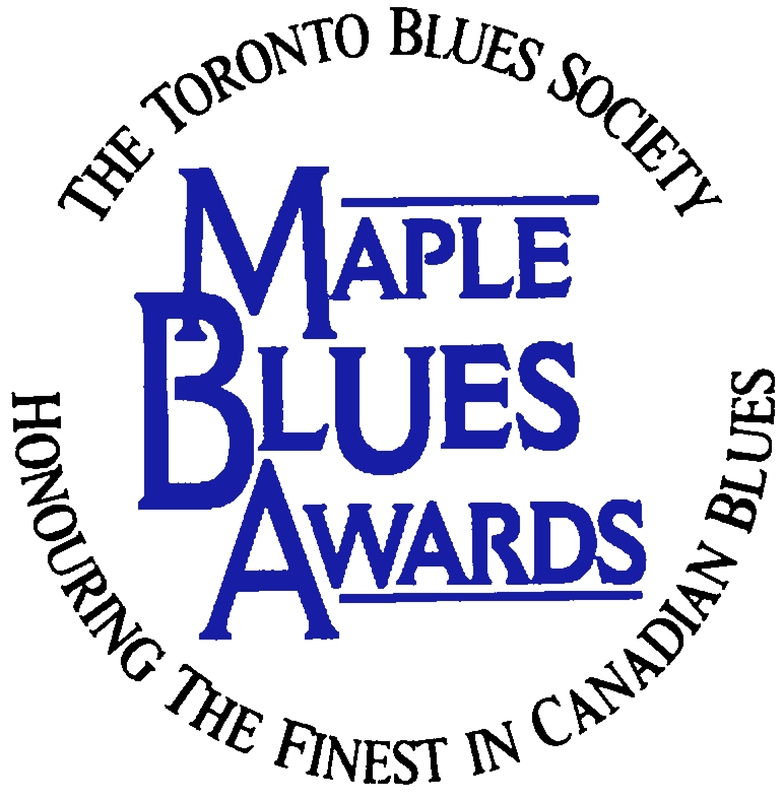 Contact the TBS Office at 416-538-3885 or via info@torontobluessociety.com to retrieve your promo code. Unlock the very first and best available seats to the show at a discounted price, for only $35/ticket! Pre-sale tickets are available through the Koerner Hall Box Office. Ticket sales go public on Friday, June 22nd.